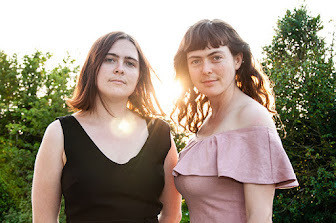 Birregurra Community Arts Group is your community creative hub—a cooperative of artists, creative people and community members, in and around Birregurra, who are keen on learning and doing something a little bit different. We invite you to follow us on our Facebook page, subscribe to our monthly newsletter and to explore the many benefits of becoming a financial member of the Birregurra Arts Group. BCAG is a subcommittee of the Birregurra Community Group. The 2018 Surf Coast Arts Trail will be held over Saturday 11 and Sunday 12 August. The popular annual event is an opportunity to discover art and meet the artists in their studios and creative venues from the coast to the hinterland. 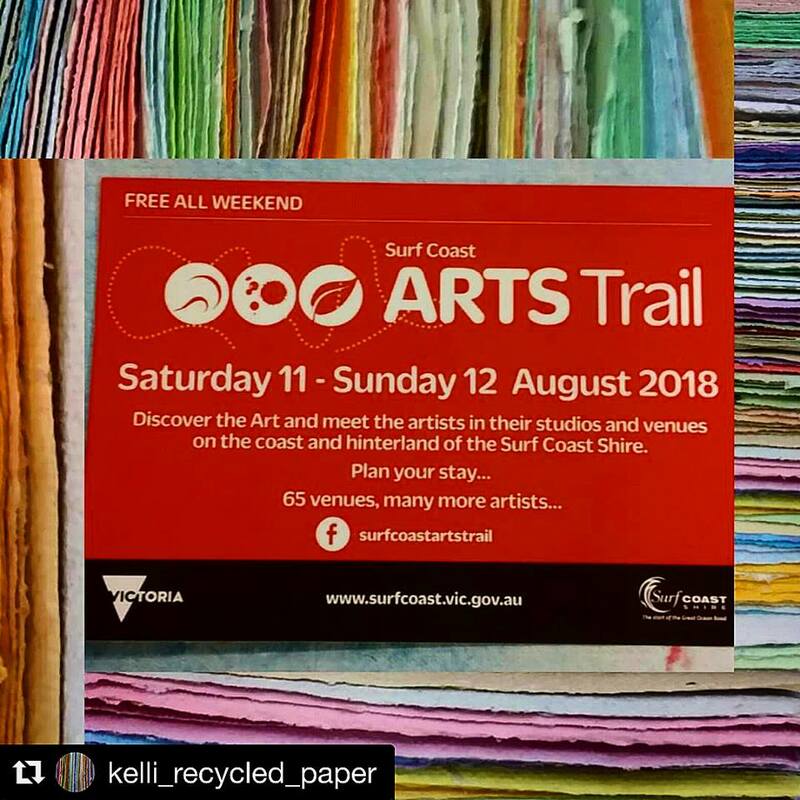 The 2018 Surf Coast Arts Trail is on Saturday 11 and Sunday 12 August. This is a two-day event. Participating venues will get corflute signs, flags, poles and a visitor book. Artists who are residents or ratepayers of the Surf Coast are eligible for a description and image in the Arts Trail brochure. Visiting artists may be mentioned. Brochure proofing: 26 April to 2 May and 22 to 24 May (you can nominate a proxy). Event launch and event materials collection: 26 July (you can nominate a proxy to collect your materials or another artist in the area may be able to help). For more info, contact Council's Arts Development Officer on 5261 0600 orinfo@surfcoast.vic.gov.au. We invite you to follow us on our Facebook page, subscribe to our monthly newsletter and to explore the many benefits of becoming a financial member of the Birregurra Arts Group. BCAG is a subcommittee of the Birregurra Community Group. Pottery Classes with Chris Hoggard are back! 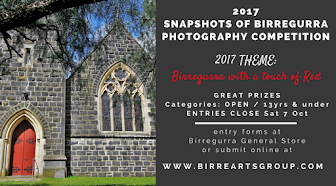 Birregurra Arts Group. Awesome Inc. theme. Powered by Blogger.